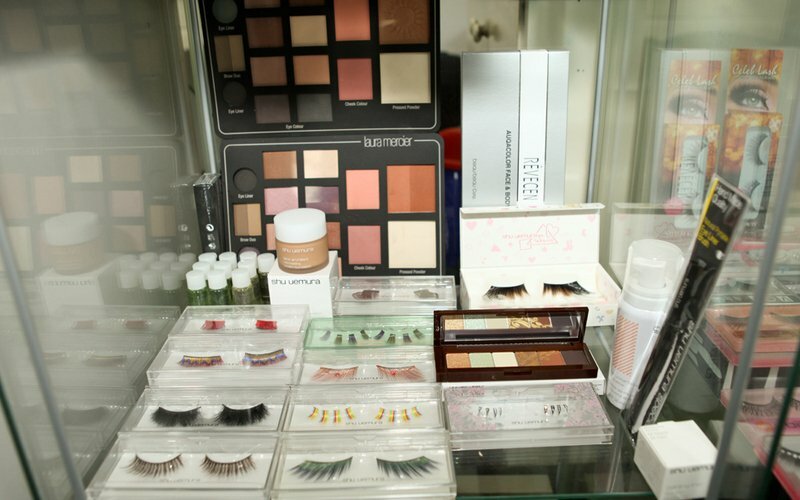 Learn foundation application, eyeshadow application techniques, braids, adding hair extensions, and more from trainers who have been featured in Shape Magazine, Men’s Health, and Female. 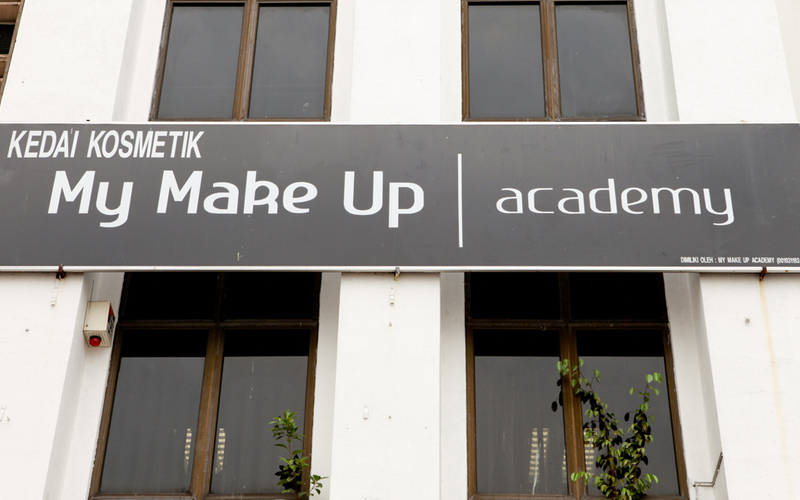 This 4-month course also covers hand-making accessories and skincare knowledge. Professional certification provided upon completion of course. Participants need to complete 40 lessons or a minimum of 250 hours to qualify for certification. Cancelled classes or classes that fall on public holidays will be replaced. Participants with personal tools should consult trainers on the suitability of tools for this course and for quality check. Notes will be provided. 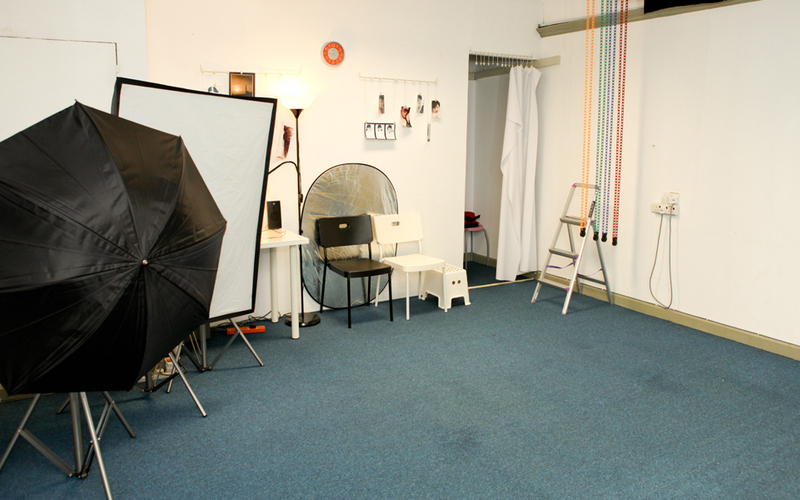 Other courses available, call May at 012-904 2232 to enquire. 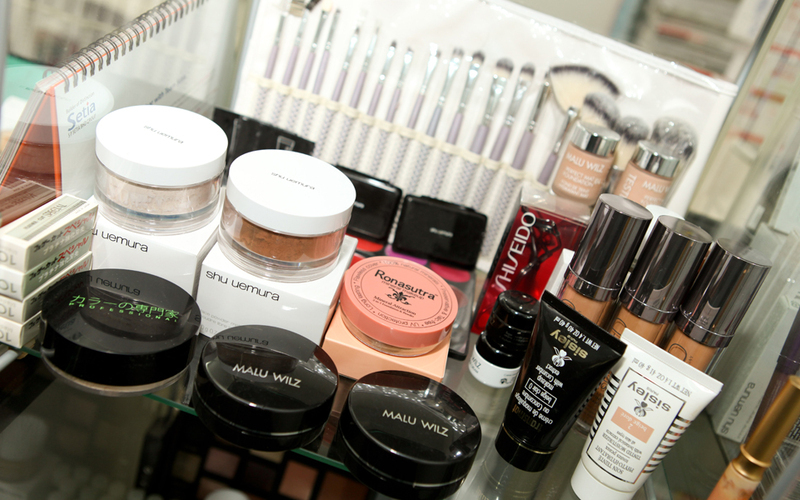 All makeup tools and cosmetics can be purchased from My Make Up & Academy. Valid Mon - Fri: 11am - 5pm / 6pm - 9.30pm / Sat: 10am - 3pm. Min. 2, max 20 students per class. 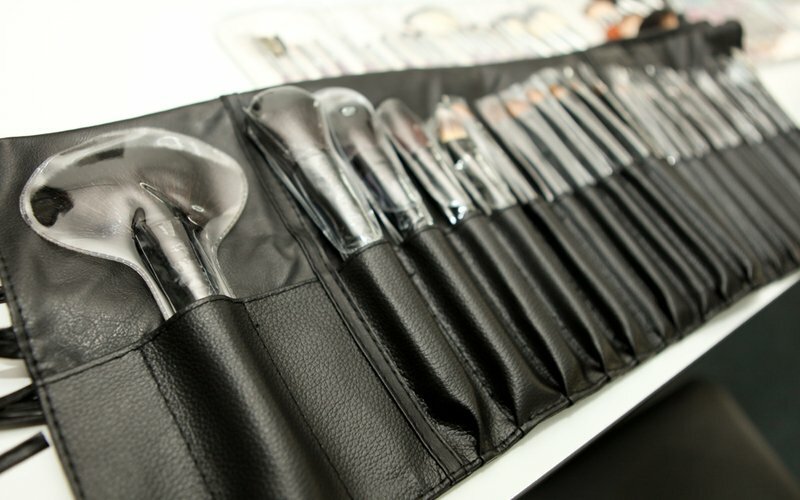 Professional make up tools and cosmetics are required for this course. Customer with personal tools should consult trainers on the suitability of tools for this course and for the performance of quality check. Academy cert provided for those completed course.